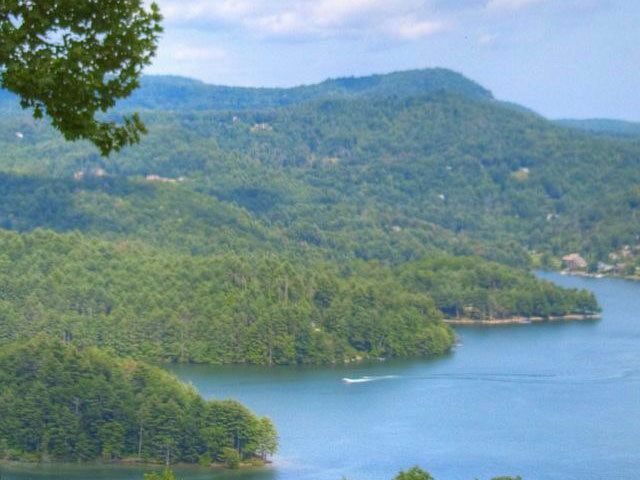 Highlands NC is an idyllic setting for a family getaway. 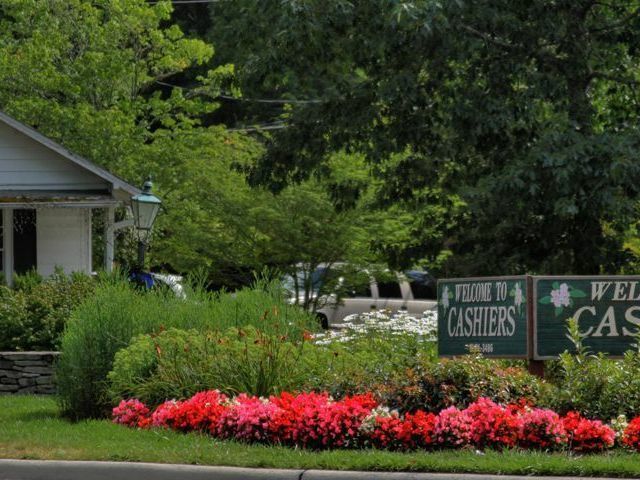 Complete with a multitude of recreational opportunities from fishing to golf, a wide array of dining and shopping options, and a tranquil setting, the Highlands area provides a place for families to enjoy, with activities that will appeal to a variety of ages and interests. As the heat of summer rapidly approaches many families look for the ideal community to escape to, in order to enjoy family adventures, new experiences and bond in the way that only families can do. 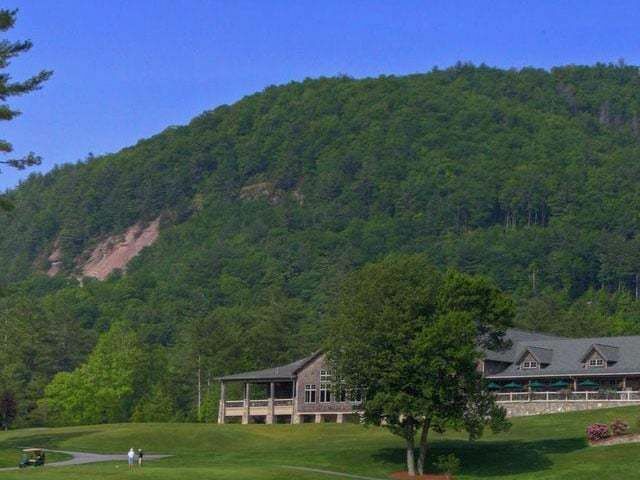 Highlands North Carolina offers an amazing place for families to escape to, getting away from the hustle and bustle and settle into a lifestyle that is simple, centered around nature and provides adventure, recreation, culture and unparalleled beauty. An abundance of outdoor activities is available in a setting where nature is life’s backdrop. Hiking, mountain biking, canoeing, fly fishing, and tubing are all available within minutes of Main Street Highlands. 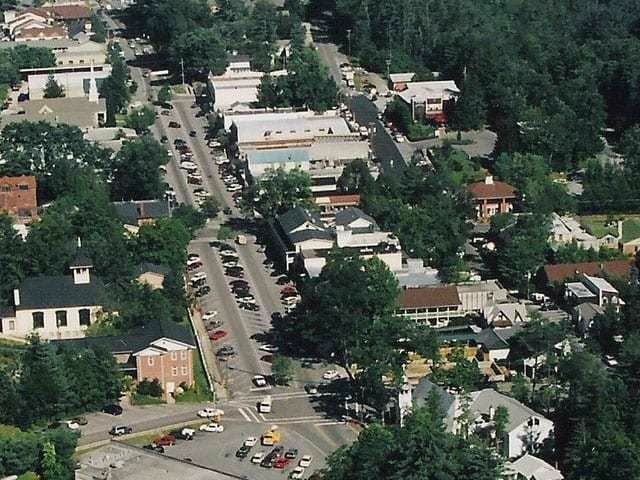 To learn more about Highlands NC contact us today. We are a fabulous source for Highlands NC rentals as well as having access to any real estate currently for sales in the area.